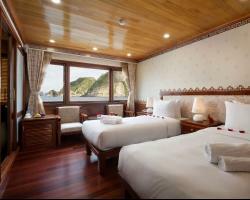 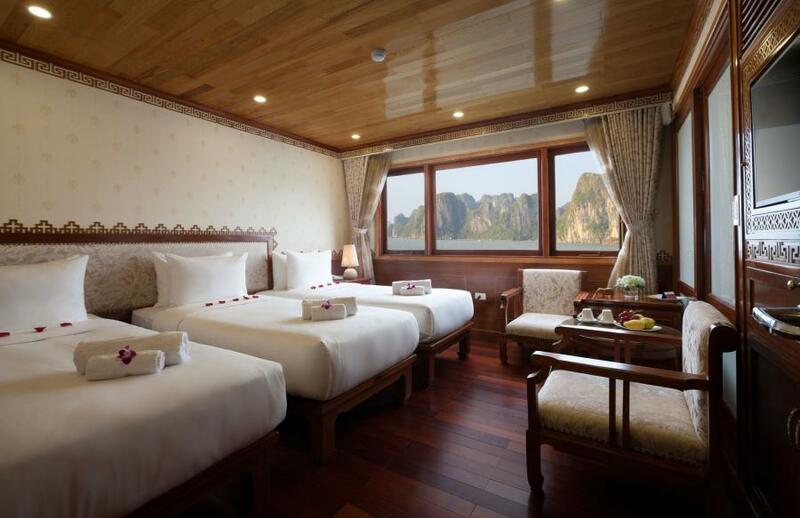 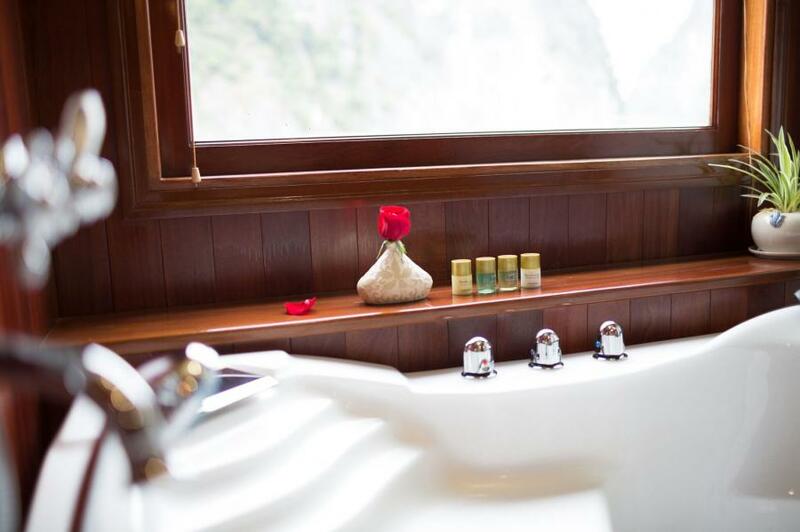 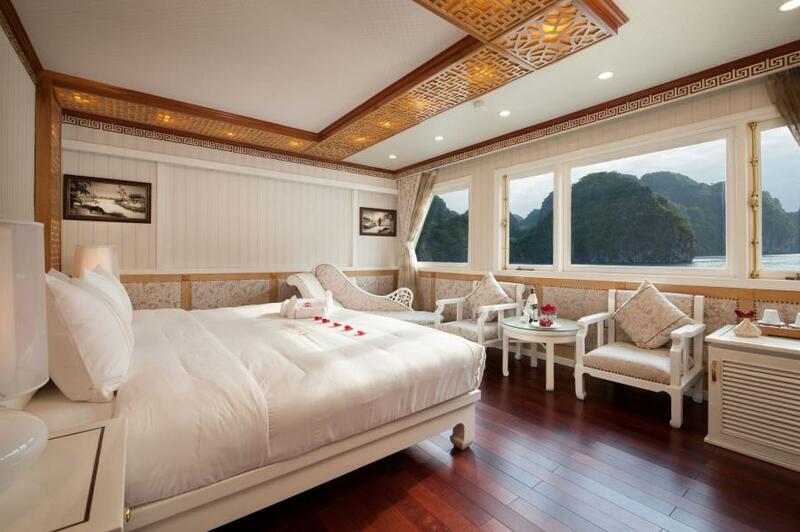 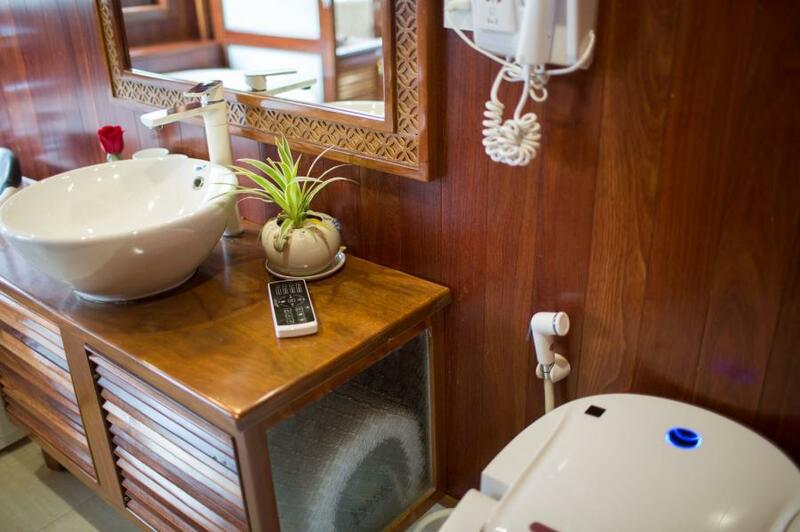 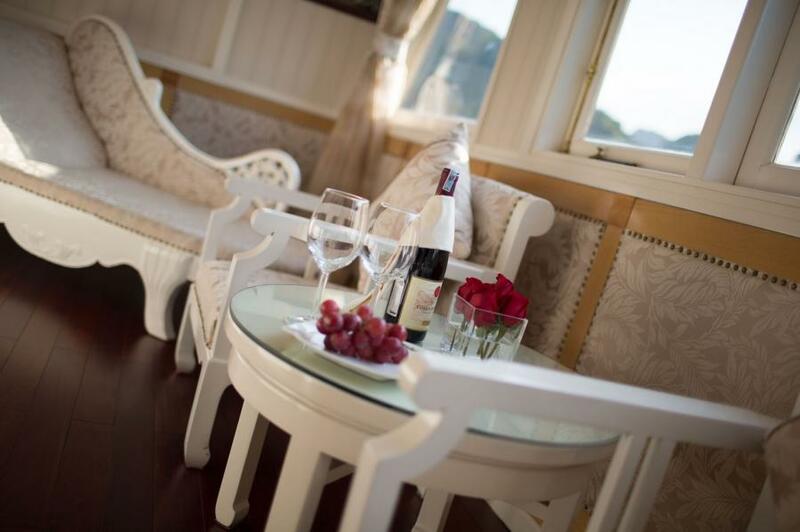 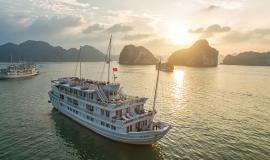 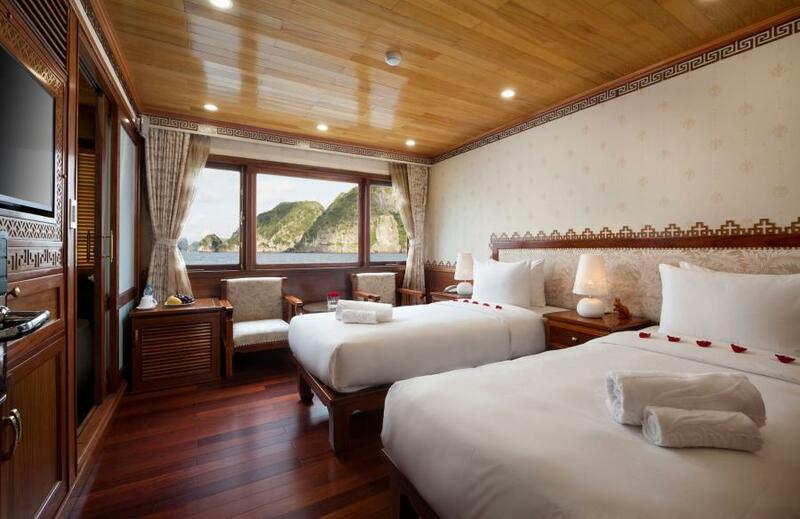 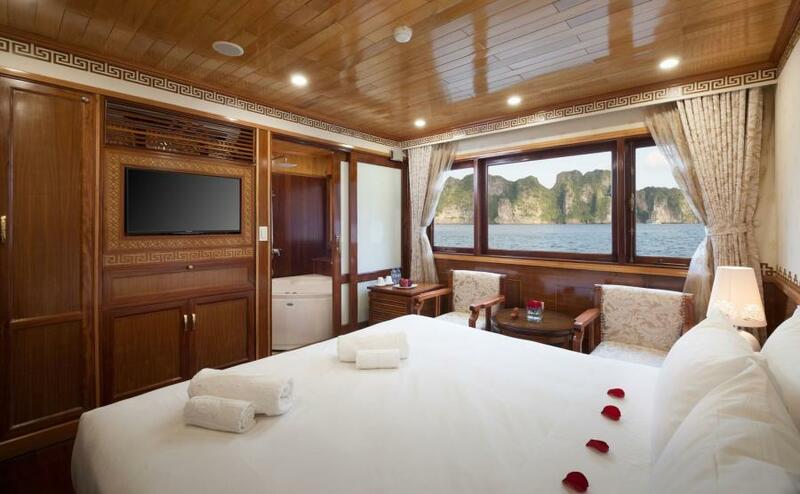 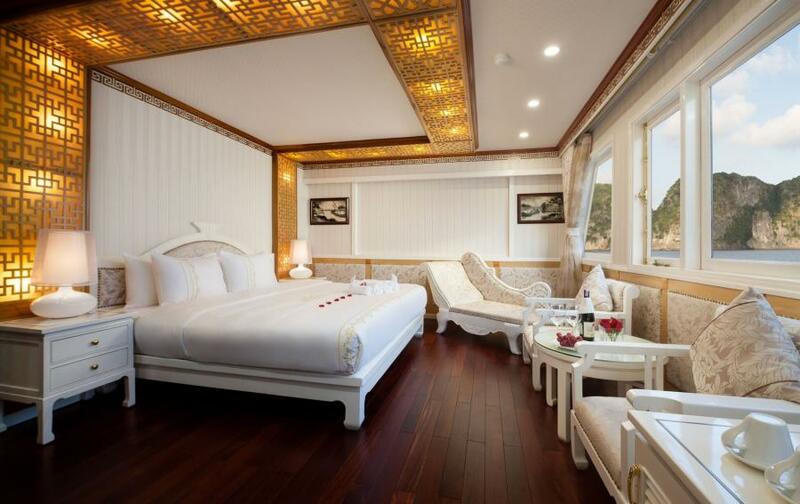 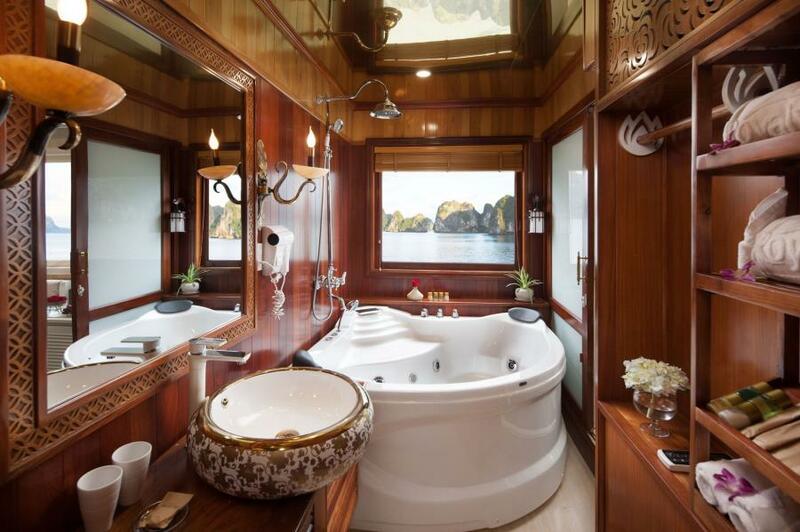 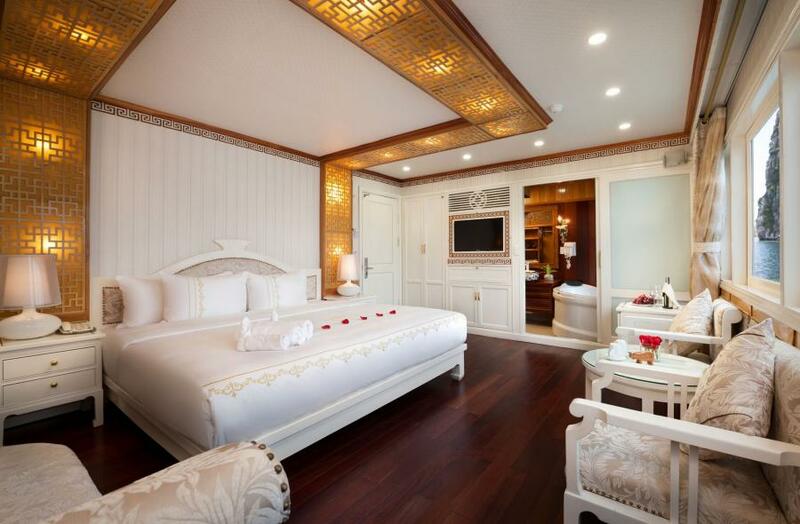 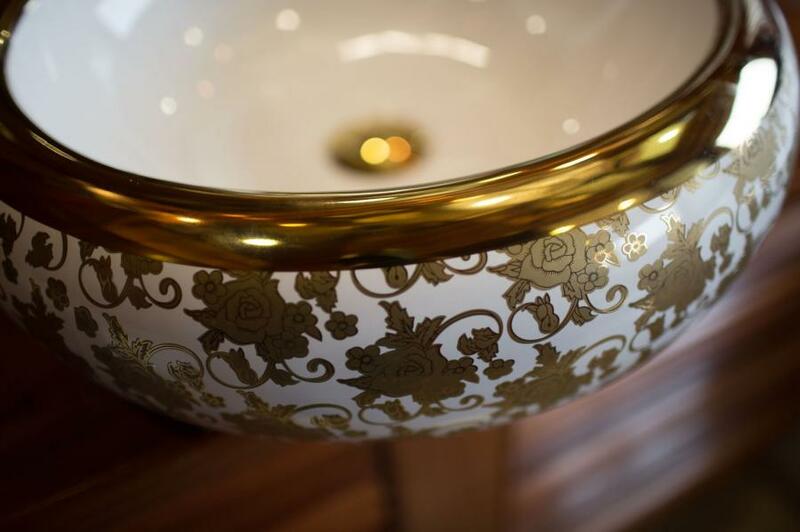 The Royal Wings Cruise - a vessel combining traditional oriental value and completely different styles of luxury is the best choice to serve the upcoming travelers with the expectation of high-end facilities, professional services in Halong Bay, Vietnam. 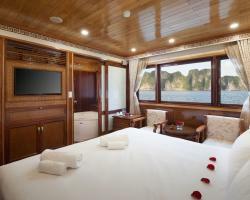 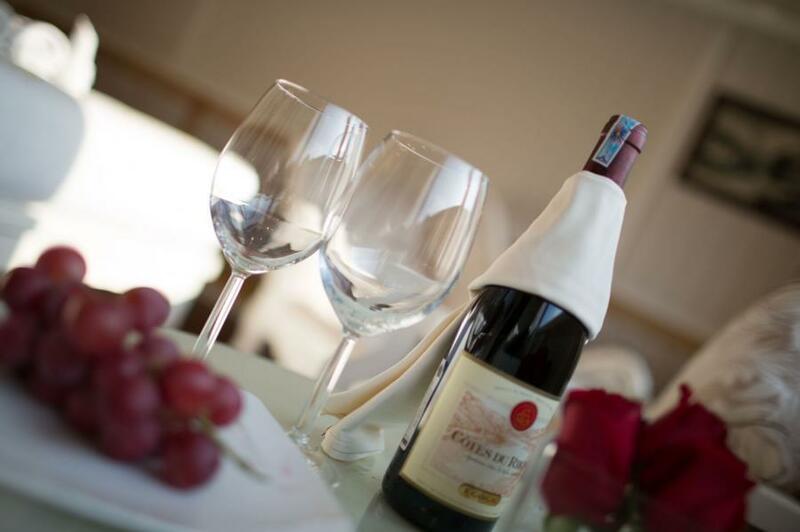 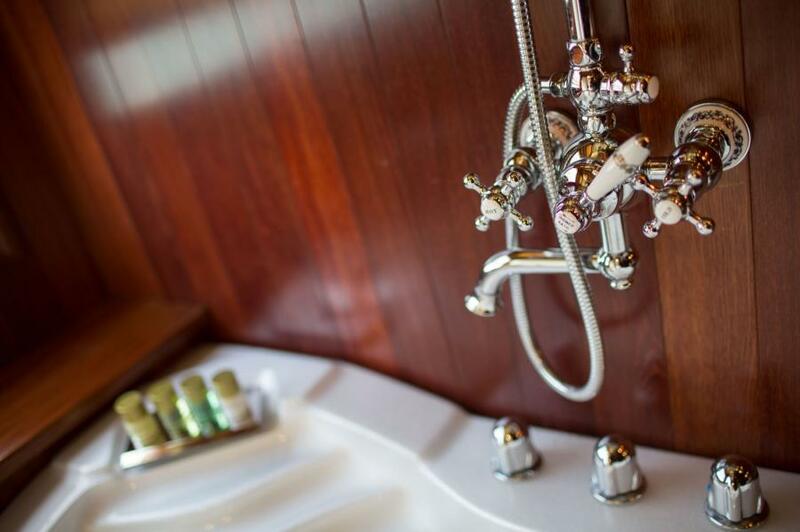 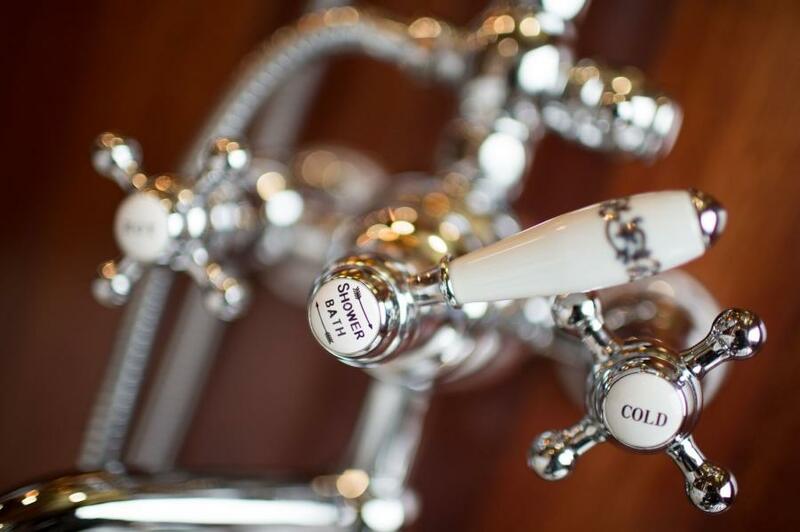 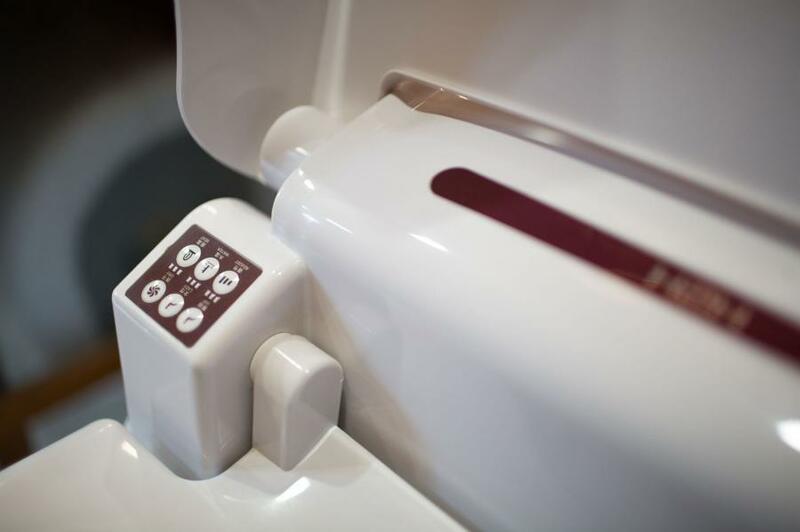 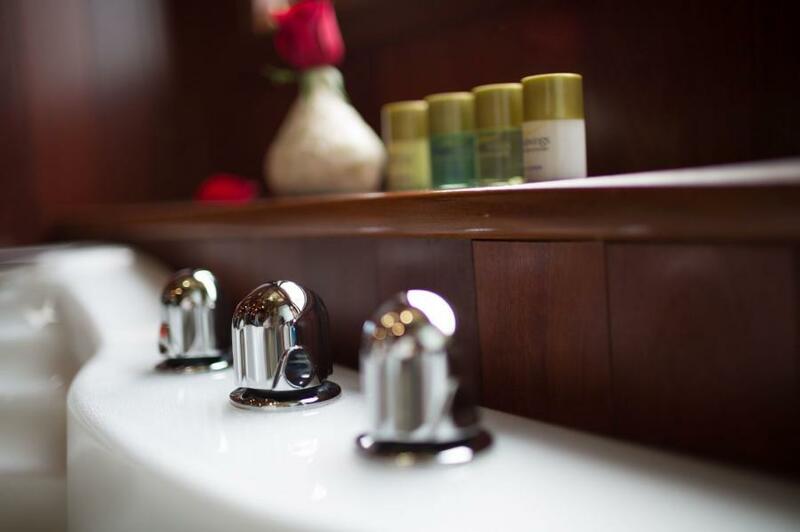 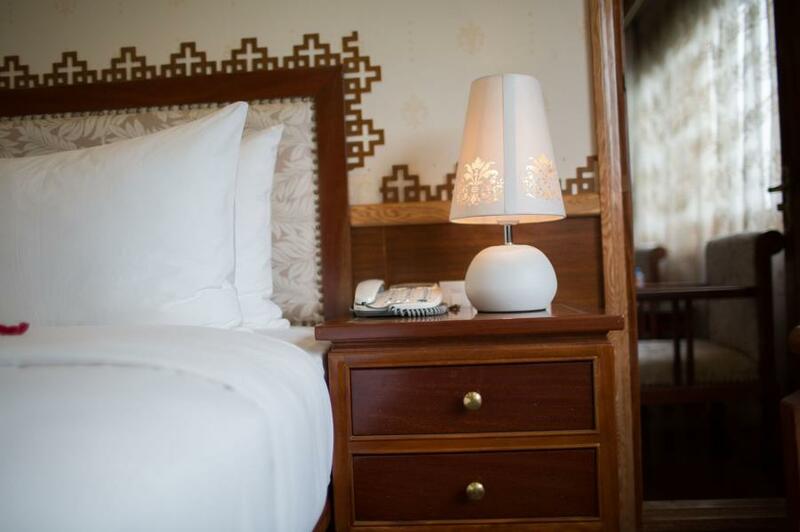 The Royal Wings Cruise will bring you the most comfortable by charming of luxury facilities. 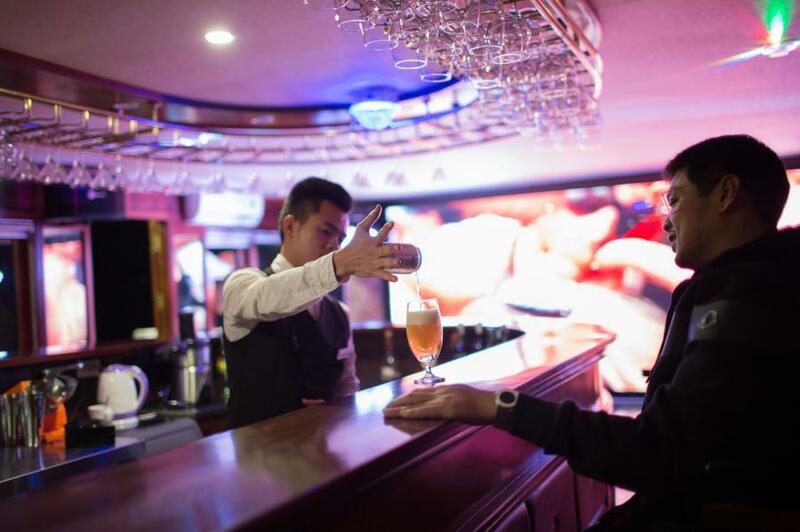 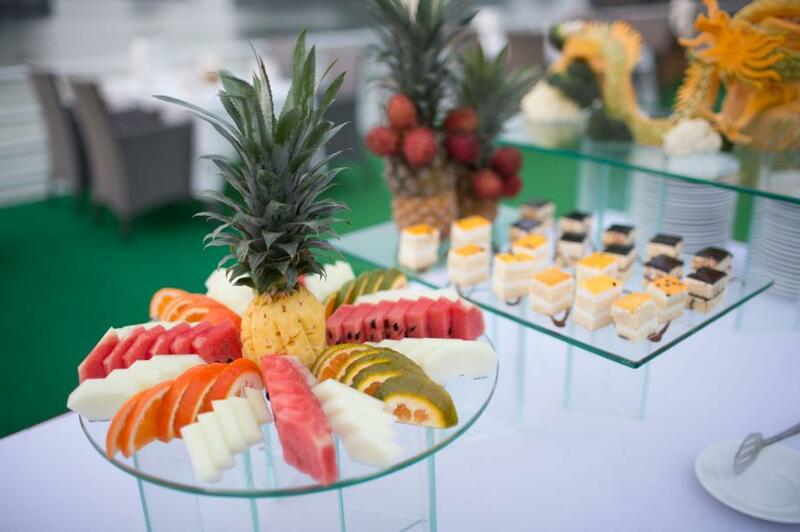 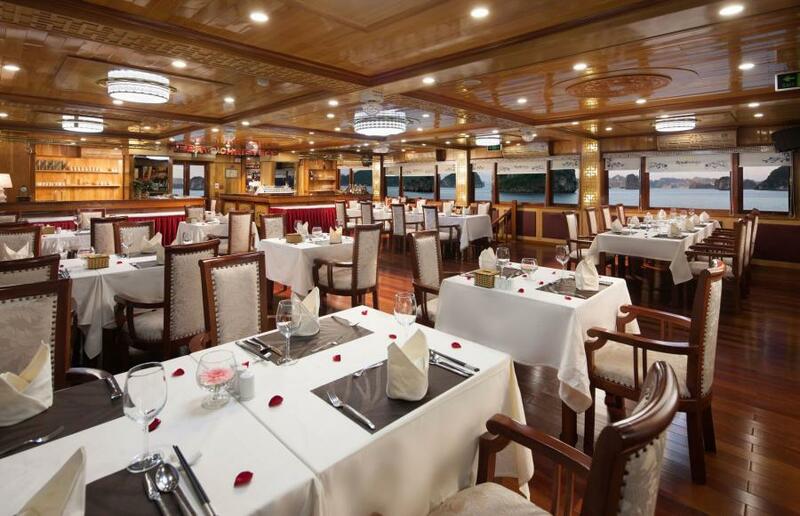 With a spacious area of more than 500 m2 and 20 luxury cabin, 01 restaurant, 02 bars, the Royal Wings Cruise purposes is to give the passengers the best relaxing and enjoy all the interesting time onboard. 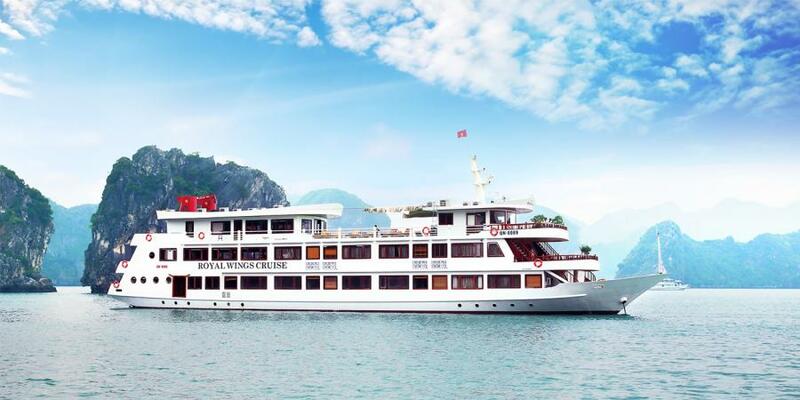 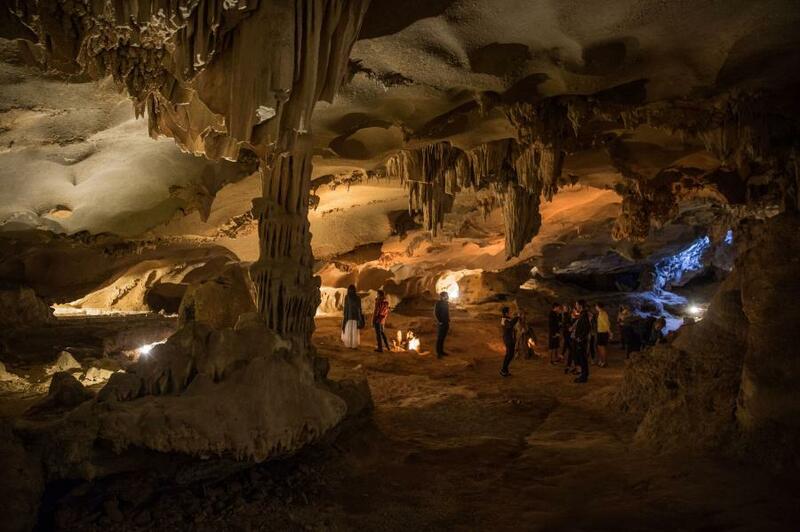 Visiting the most famous Vietnamese World Heritage Site on Royal Wings Cruise is bound to be one of the highlights of your travels in Vietnam, thanks to the luxury quality of our facilities and accommodations, also the excellence of our customer service. 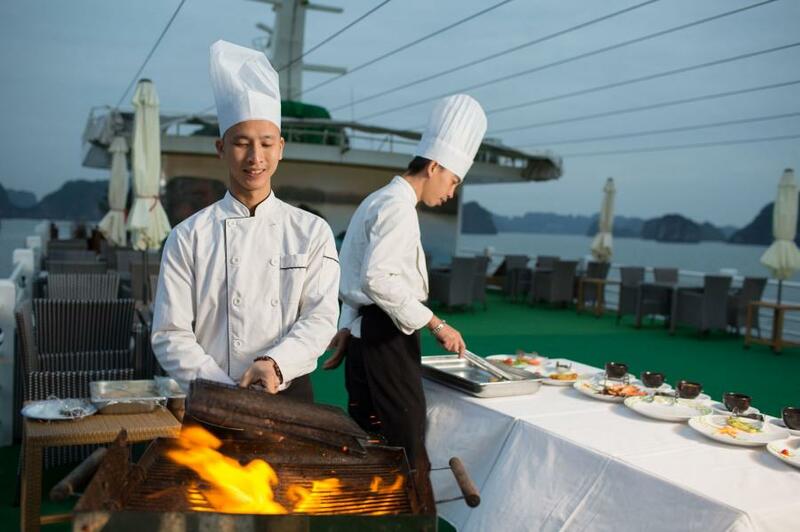 12.00 Having set lunch with seafood and grills. 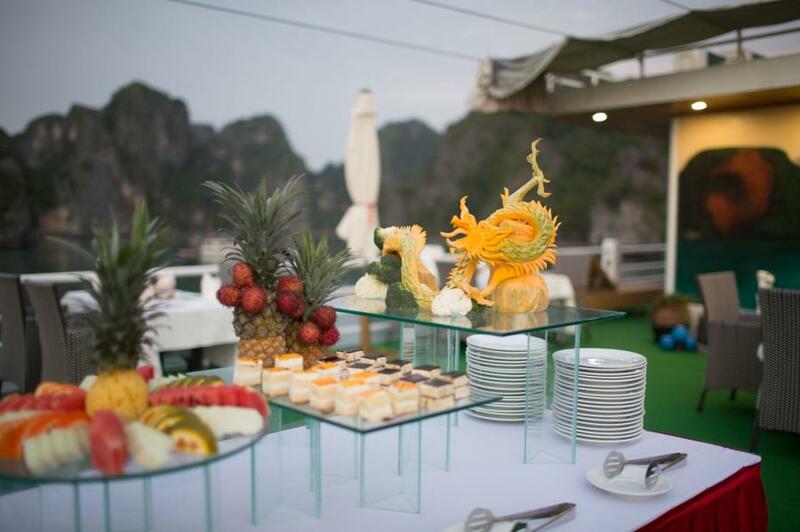 09.30 Checking-out and relaxing on sundeck or watching fruits carving demonstration. 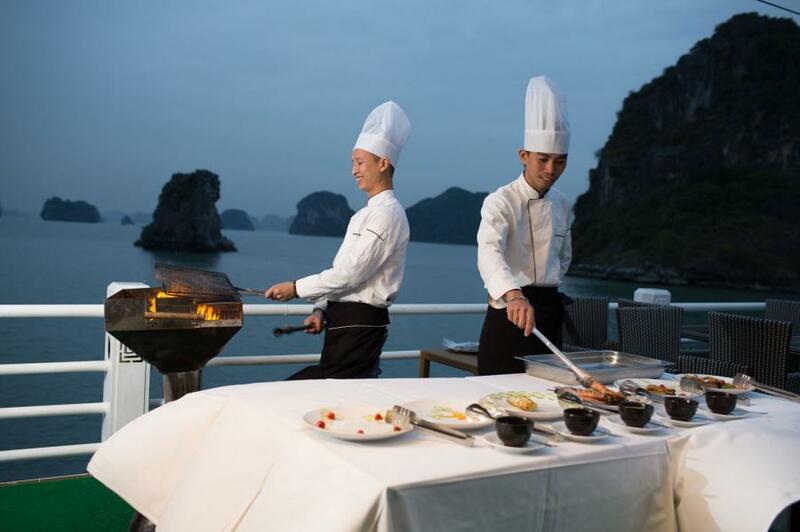 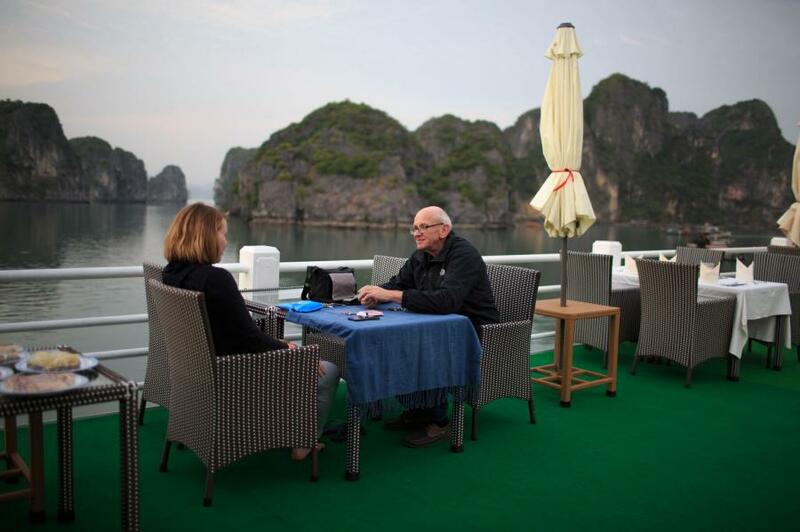 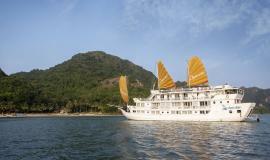 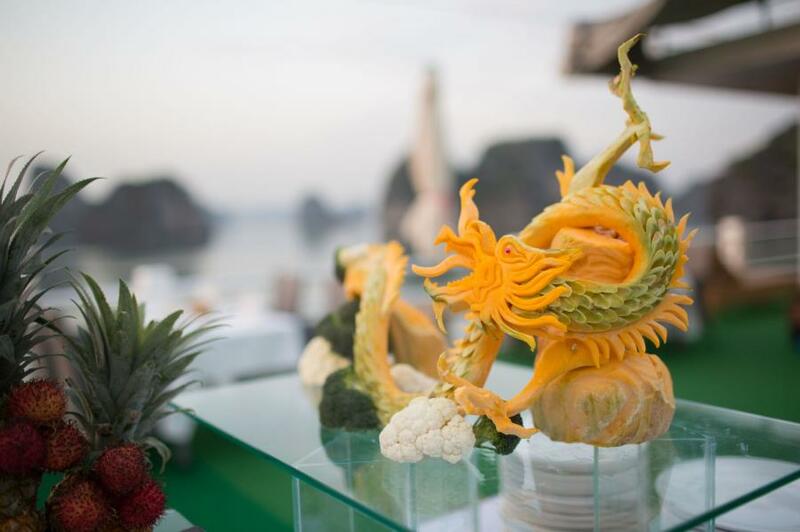 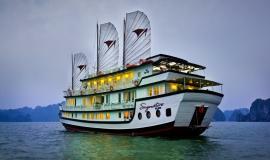 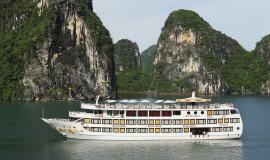 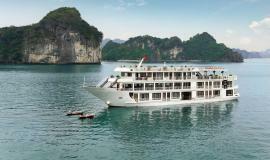 10.30 Enjoy the last scenery of the Ha Long Bay over lunch (a la carte) when the boat cruises back to shore. 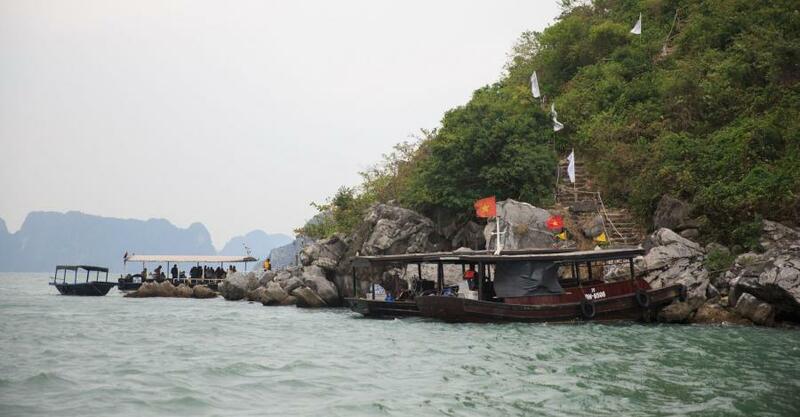 12.00 Transfer back to Hanoi. 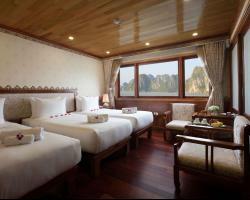 16.00 - 17.00 Return Hanoi (for those who use our bus/car). 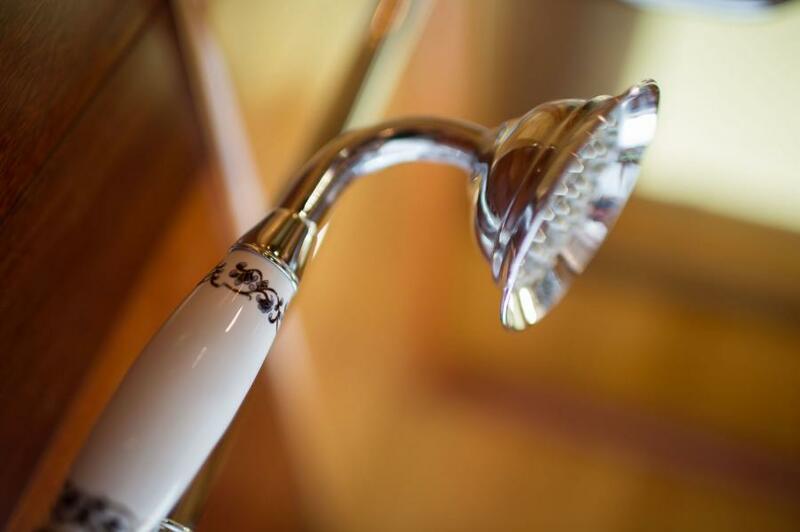 End of service. 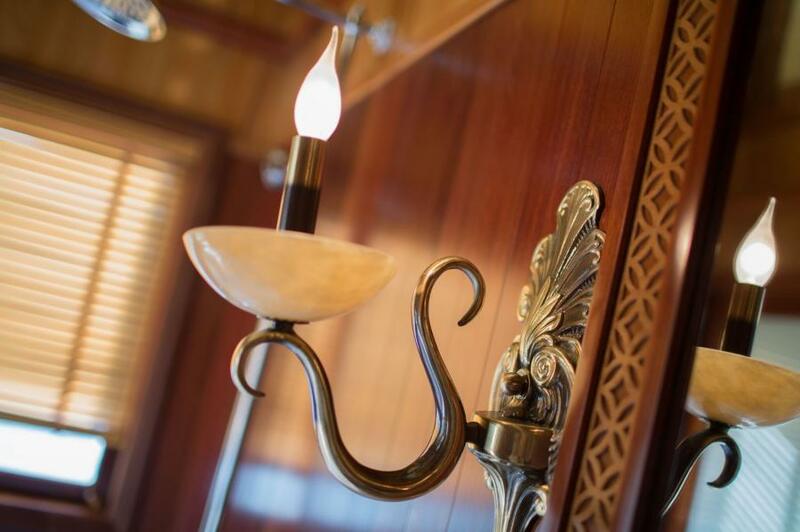 - Please note that times are approximate and may vary. 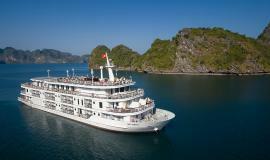 - Cruise itinerary and schedule subject to change due to weather, tide levels and operating conditions.